It will be a historic home opener for Lansing City on May 11th. 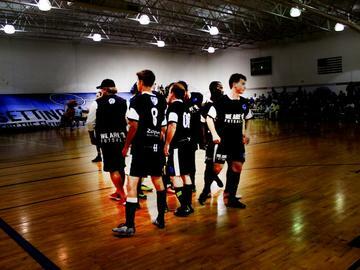 City will open the National League of Professional Season against Toronto United at the Summit Fieldhouse in Lansing. This will be the first game for City in the fieldhouse and promsises to be the biggest futsal game Lansing has ever seen. GO CITY!